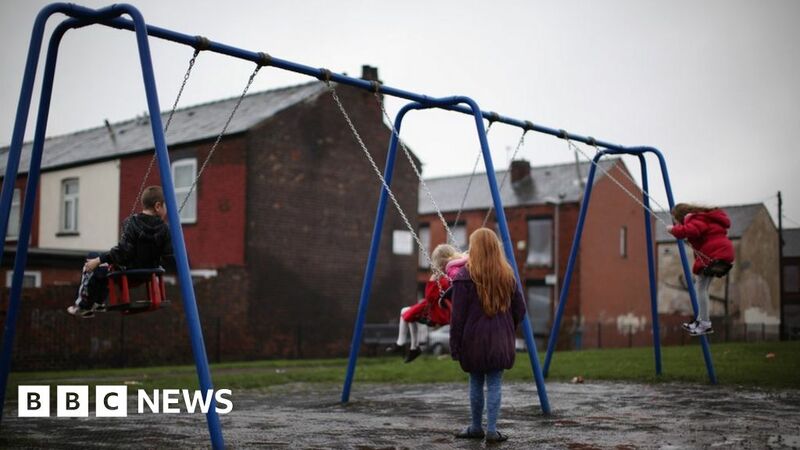 A £1.6bn fund is being launched by the government to boost less well-off towns after Brexit over the next six years. The pot will be broken down into £1bn, given out using a needs-based formula, and £600m communities can bid for. More than half of the money will go to the north of England and the Midlands. But Labour called it a bribe to influence MPs in Leave-supporting areas to back the PM’s Brexit deal and critics say it does not cover cuts to local authority funding. In January, MPs rejected the withdrawal deal Theresa May has reached with the EU by 230 votes – the biggest defeat for a sitting government in history. The Labour MP, who backed Mrs May’s Brexit deal at the first vote, denied it amounted to “transactional politics”. Dismissing that claim, Housing and Communities Secretary James Brokenshire insisted the funding would be made available even if the withdrawal agreement was rejected and denied the funding was a bribe. His said the funding is there “to see that towns grow” and is “following through on what the prime minister has really believed in, that sense of leaving no part of our UK behind”. However, Labour MP Alex Sobel, of the cross-party People’s Vote campaign, which wants a new referendum on Brexit, said it was “a drop in the ocean” compared with the cost of leaving the EU. He said the annual loss to local economies would be more than enough to wipe out any potential return from this scheme. Labour’s Ruth Smeeth, the MP for Leave-supporting Stoke-on-Trent, described the amount of money as “extraordinarily pathetic”. And Labour’s Redcar MP Anna Turley tweeted that the amount was “measly” when compared to council cuts. But the prime minister insisted: “Communities across the country voted for Brexit as an expression of their desire to see change – that must be a change for the better, with more opportunity and greater control. She said prosperity had been “unfairly spread” for “too long”. A month ago John Mann – who voted to leave the EU – told the BBC there was a “good dialogue” going on with the government. But the Labour leadership see this as a “bribe” to tempt some of their own MPs to break ranks and back Mrs May’s deal.